Here are two great projects for your shop; a storage cabinet and a table saw miter sled. 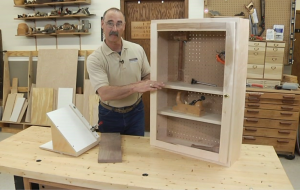 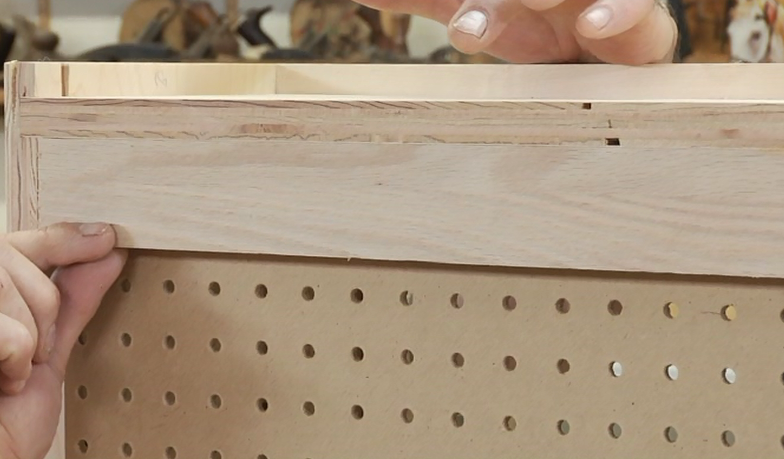 In addition to providing you with storage, the cabinet project teaches you about case joinery, making door frames, using Euro hinges, and more. 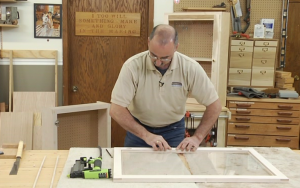 The miter sled is a must-have item, making cutting miter significantly easier and more accurate. 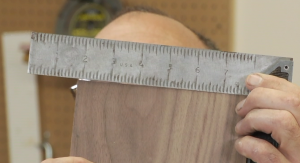 91 minutes.